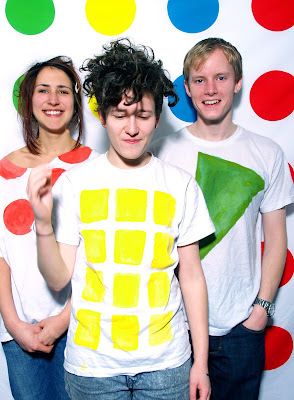 Micachu & The Shapes play in concert here in Dublin's Vicar Street music venue next Sunday night July 15th with tUnE-yArDs and Last Days of 1984. Their second studio album Never is due for release on the 21st July here in Ireland and on the 23rd in the UK. It follows Micachu's acclaimed debut album Jewellery from 2010 and also the 2011 live album Chopped and Screwed. From Jewellery here is Golden Phone. and here is the recently released trailer for their Never album.